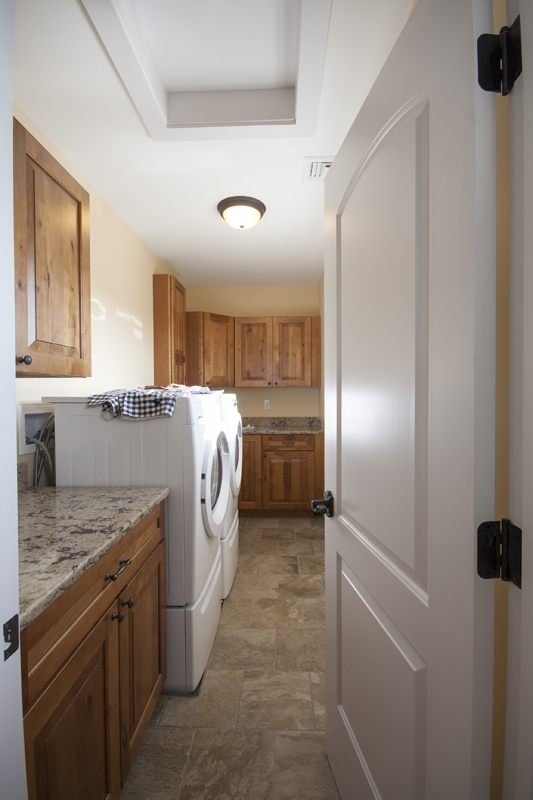 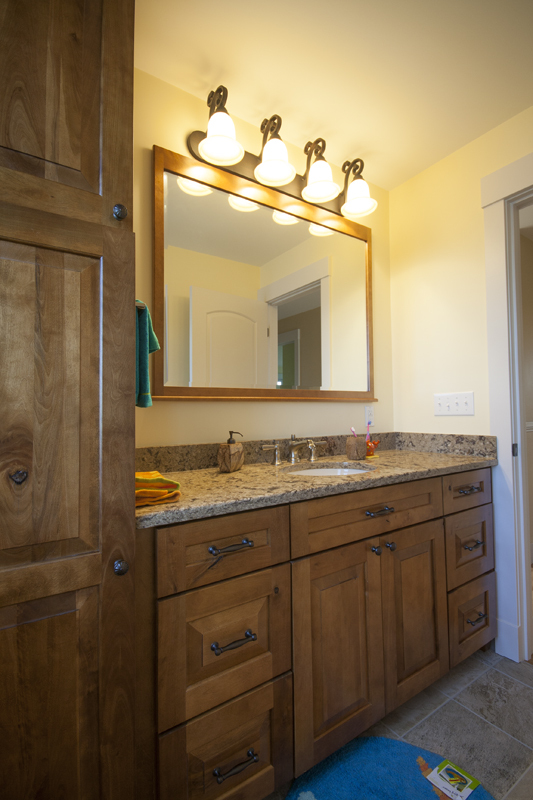 When the Stanton family purchased a cottage style vacation home, they had no intention of settling for the small space. 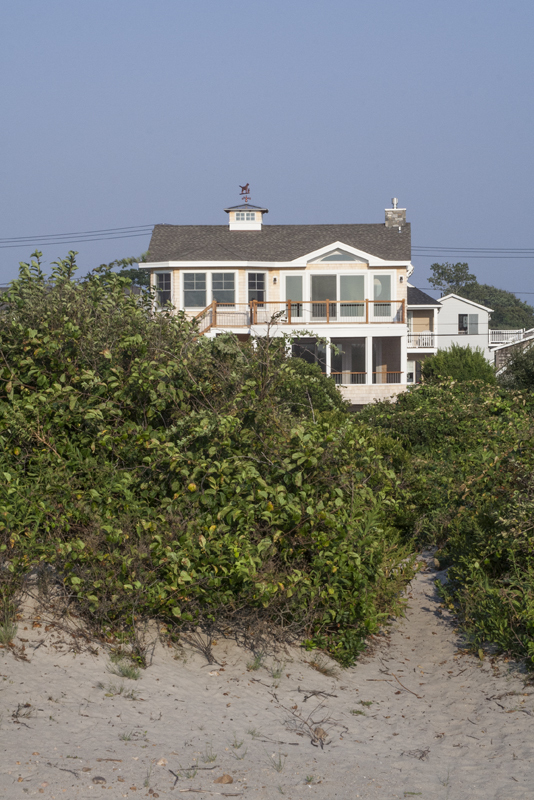 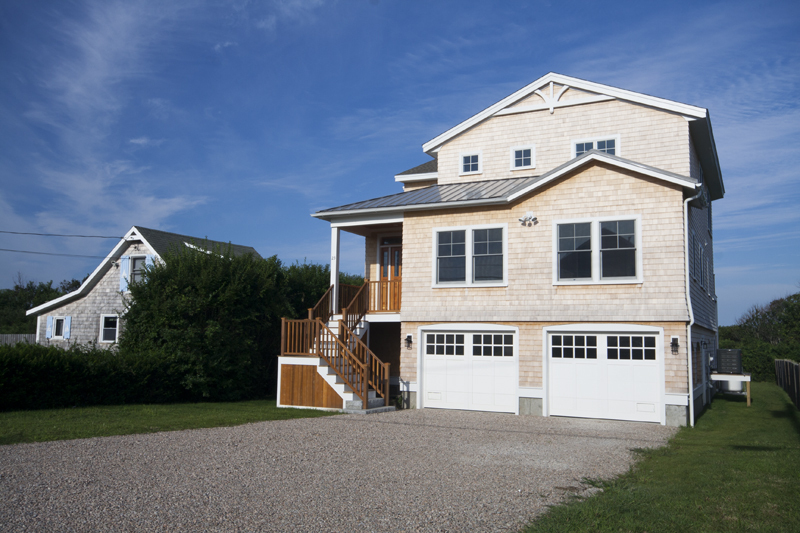 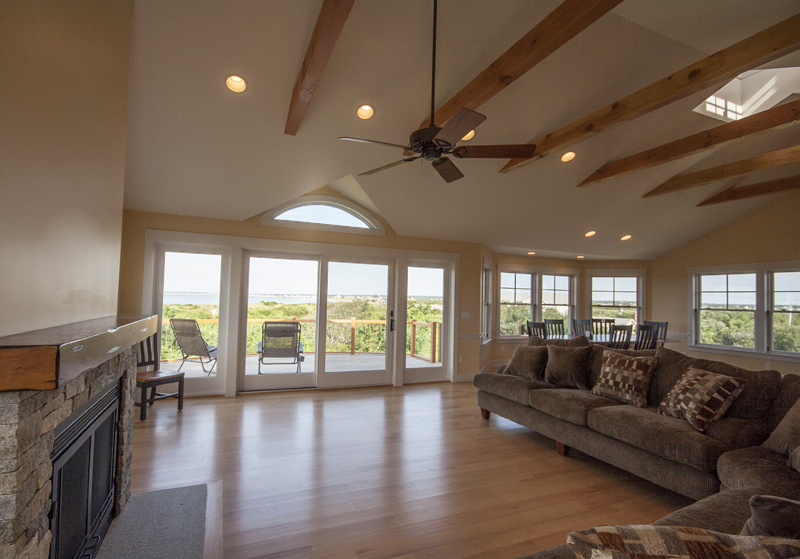 Bowse Builders was called in to transform the prime site with a home worthy of the Roger Wheeler Beach scenery. 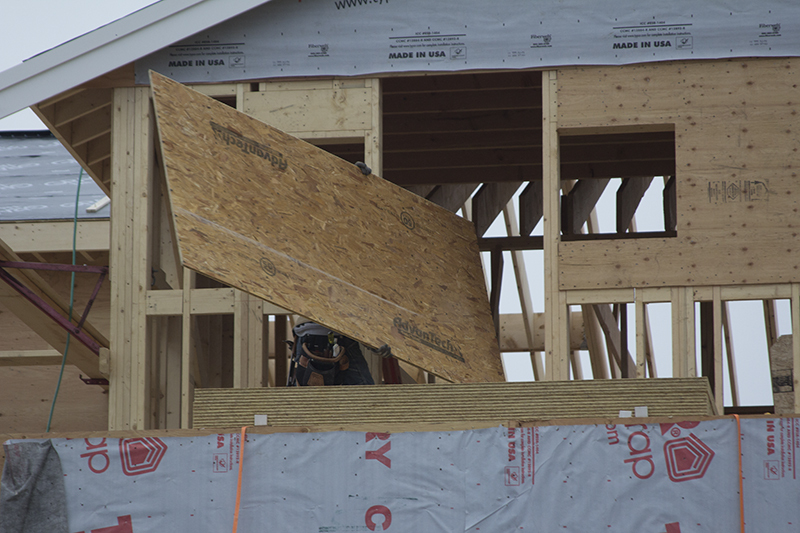 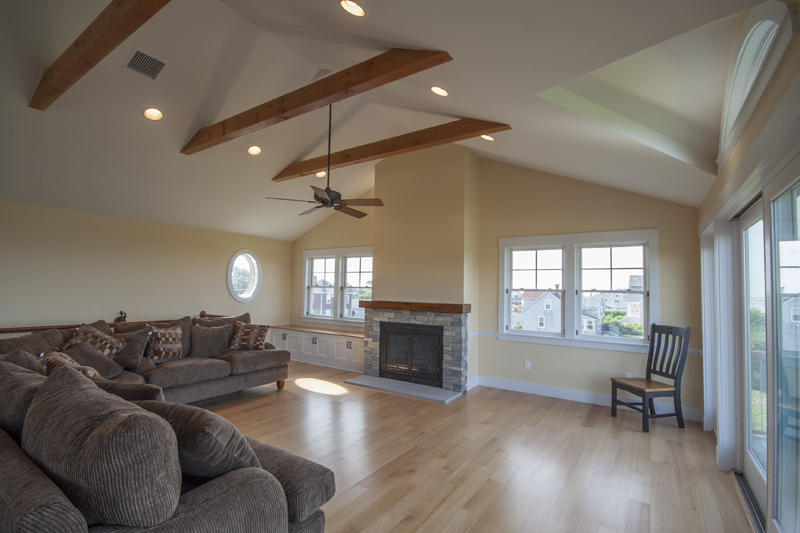 Bowse delivered with a three-floor, lower level garage home with five times the square footage of its predecessor. 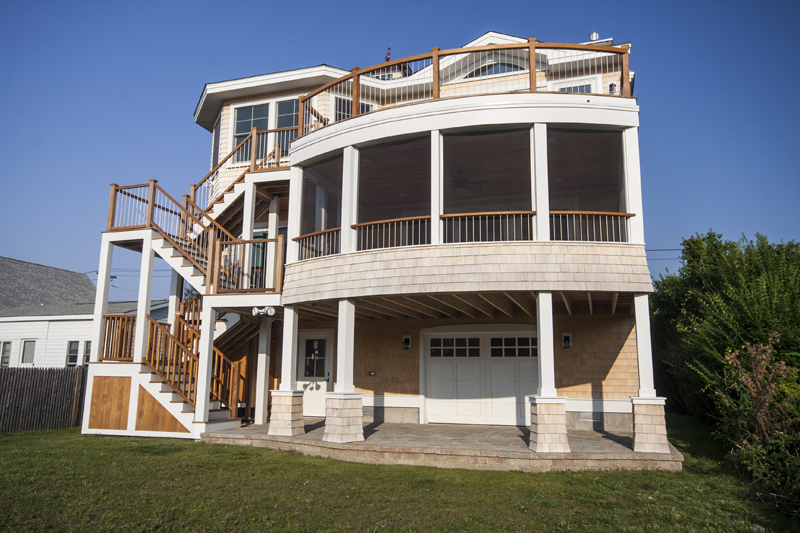 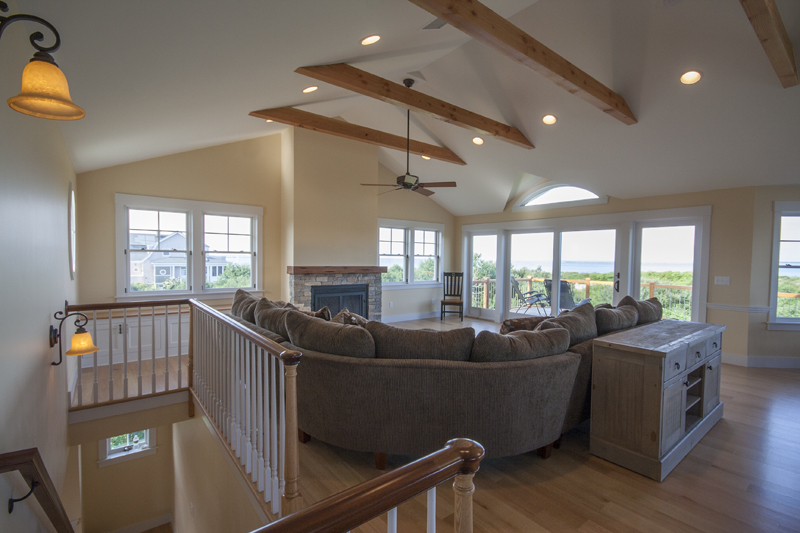 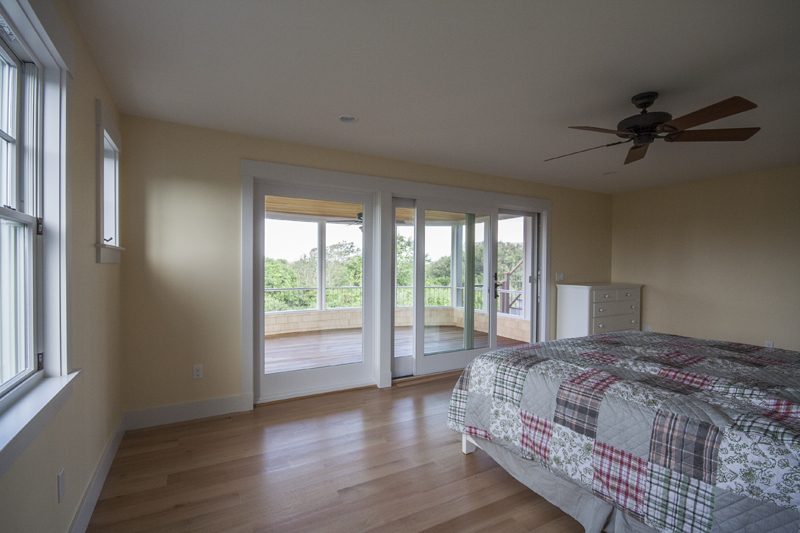 With its upside- down construction, the third-floor living space truly maximizes the ocean view with four bedrooms spread throughout the second floor. 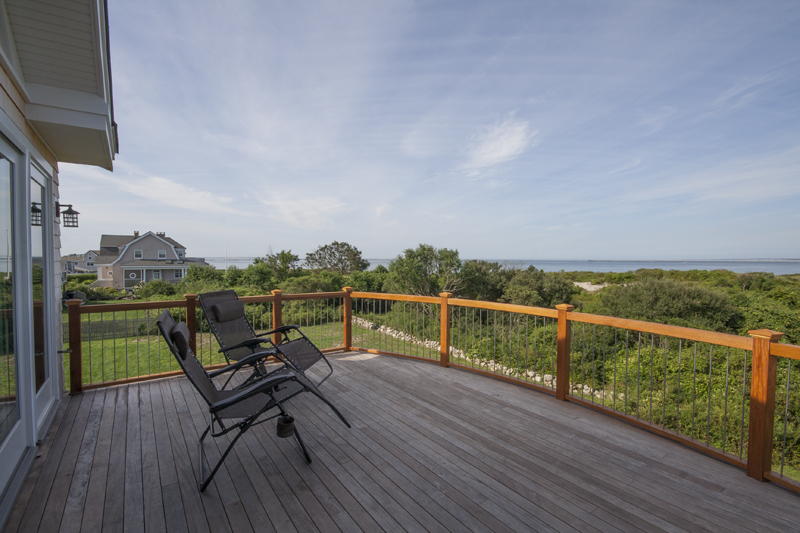 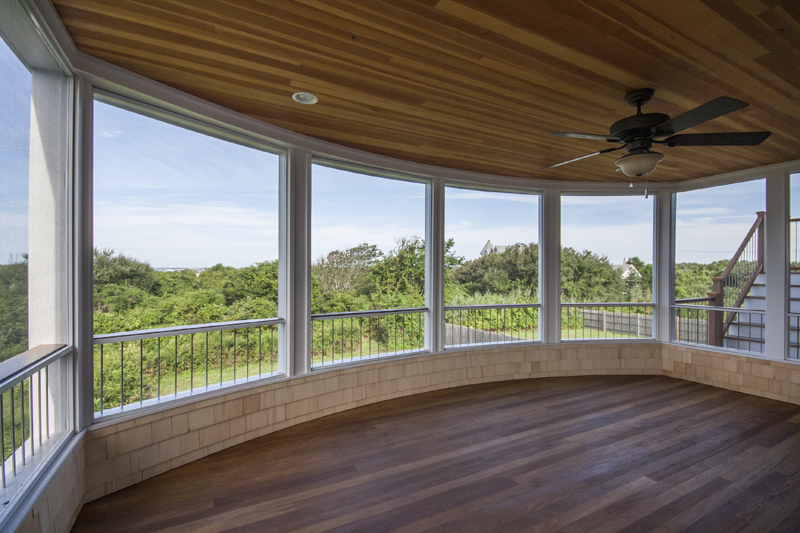 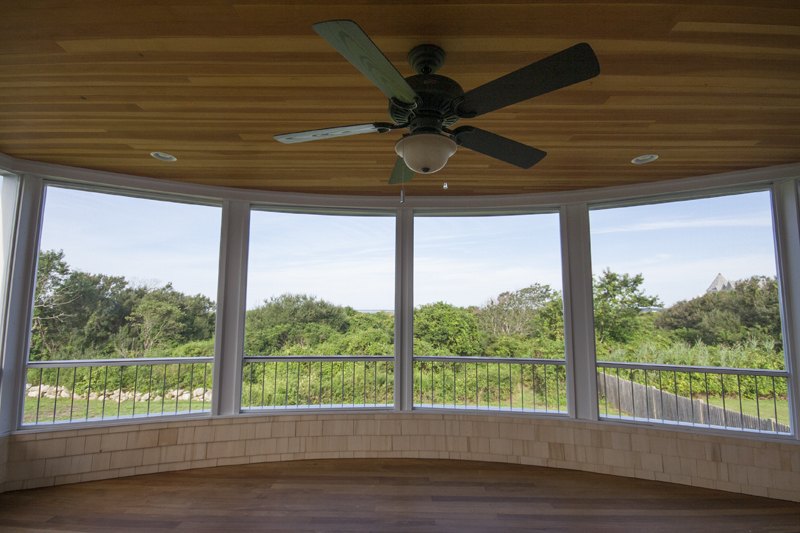 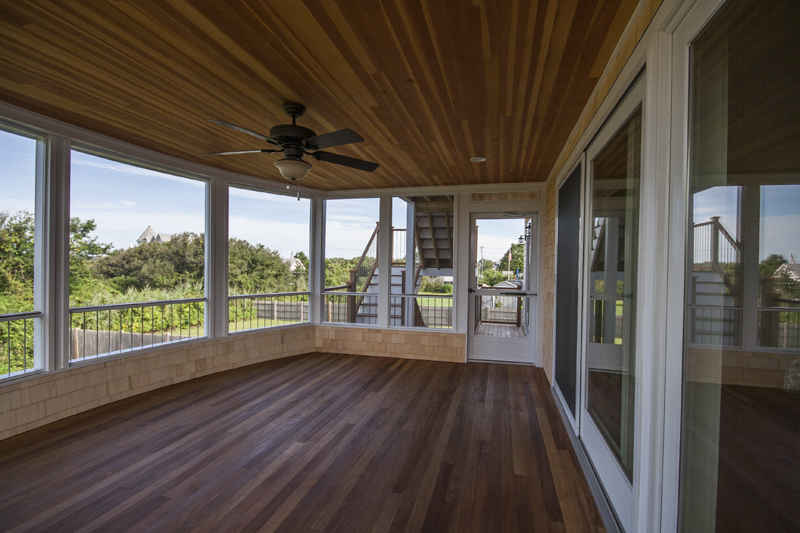 Other unique features of the Sand Hill Cove home include a semi-circle screened-window deck with stainless steel balusters, remote control third floor window vents and garapa wood decking. 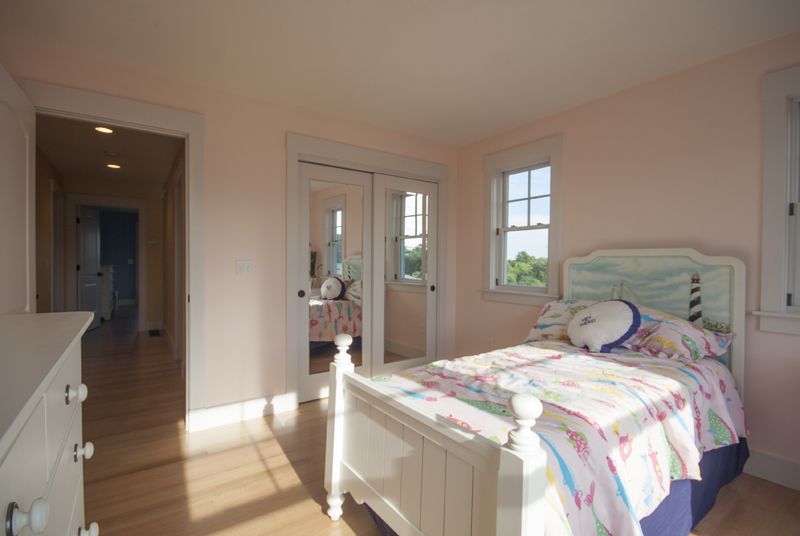 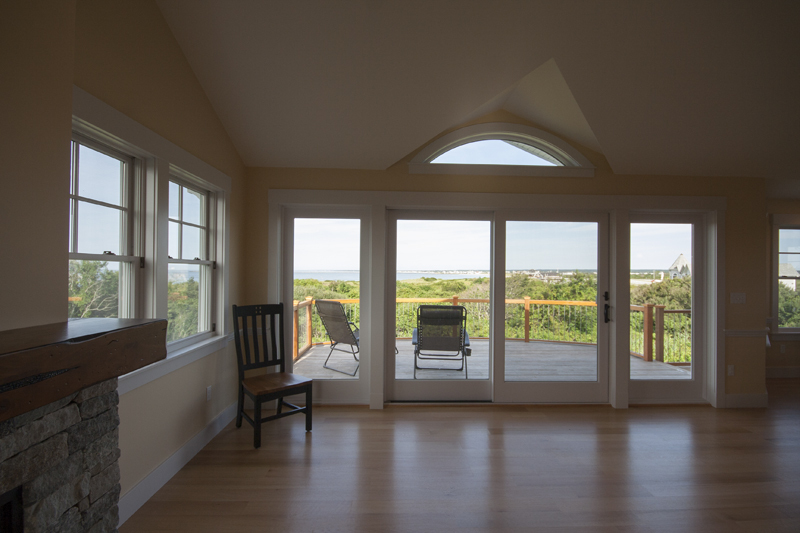 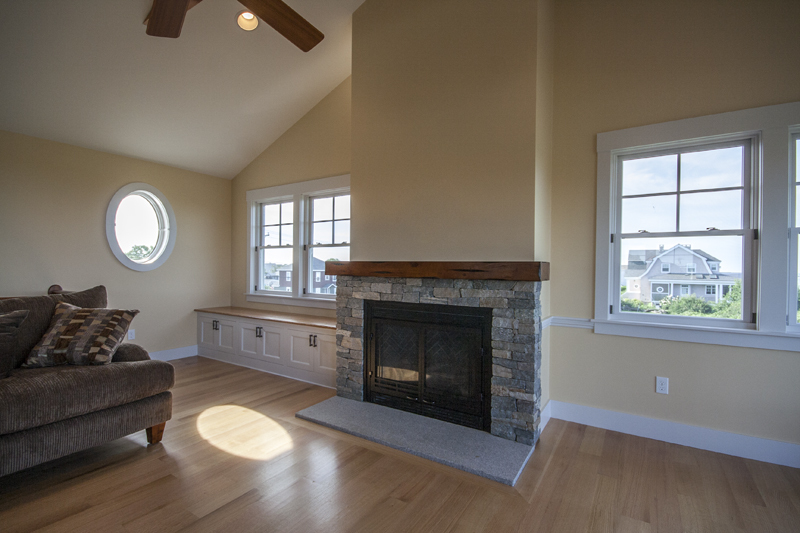 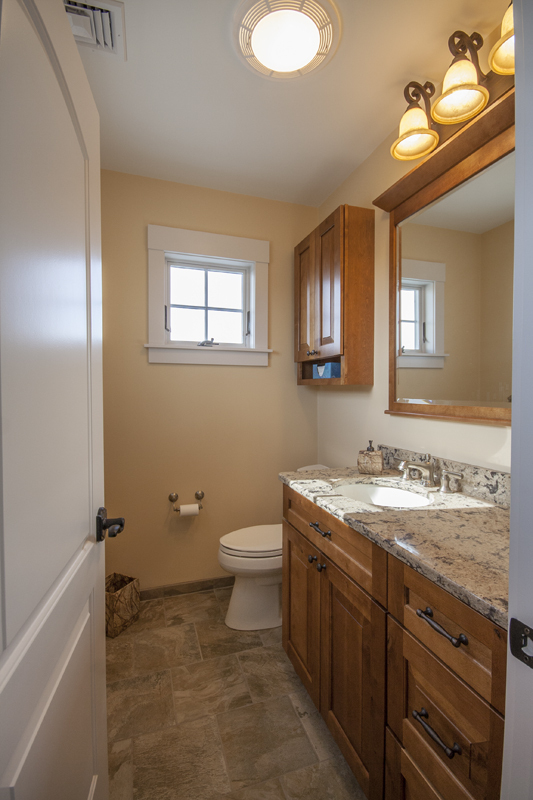 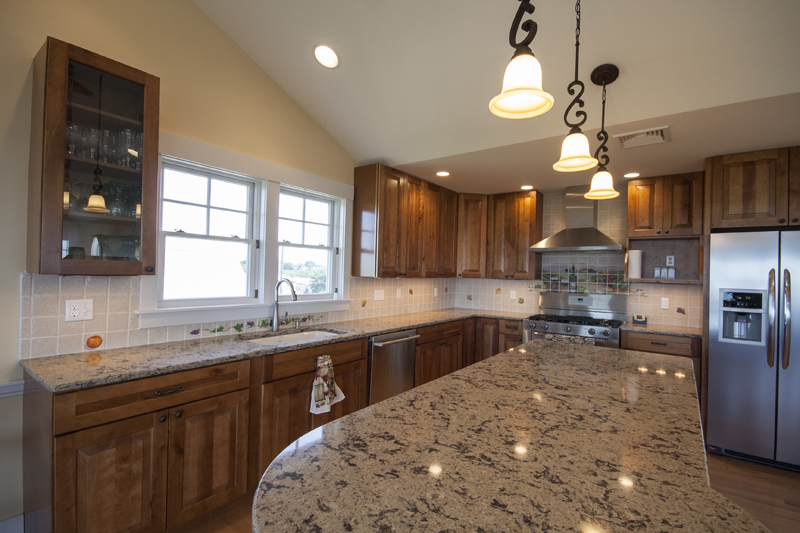 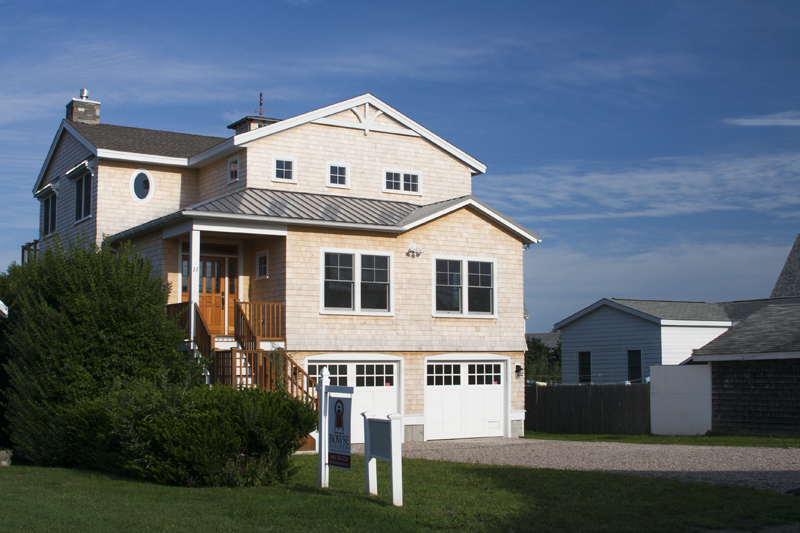 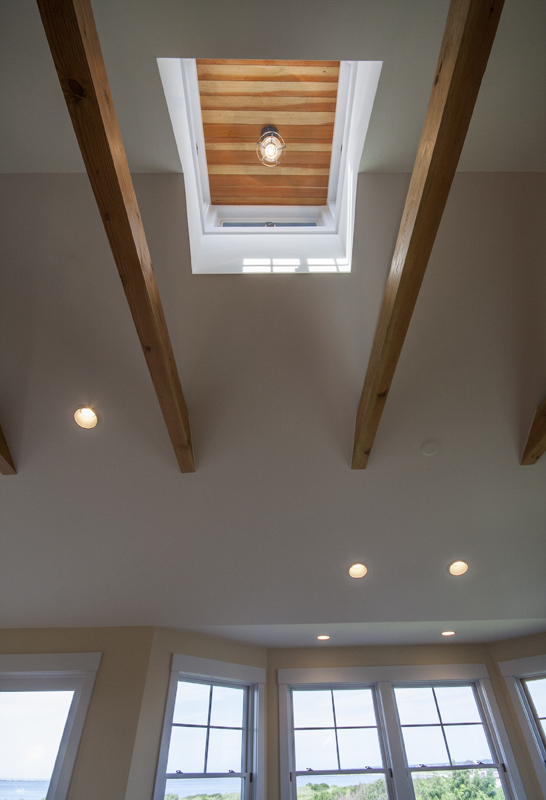 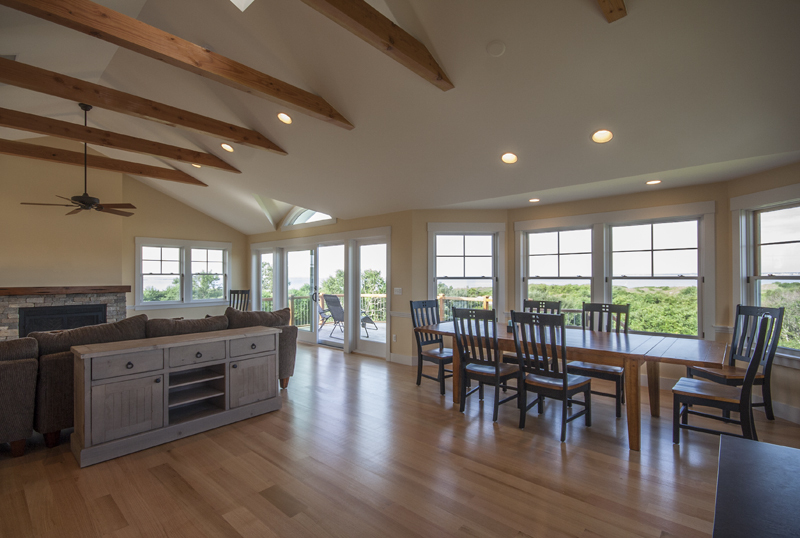 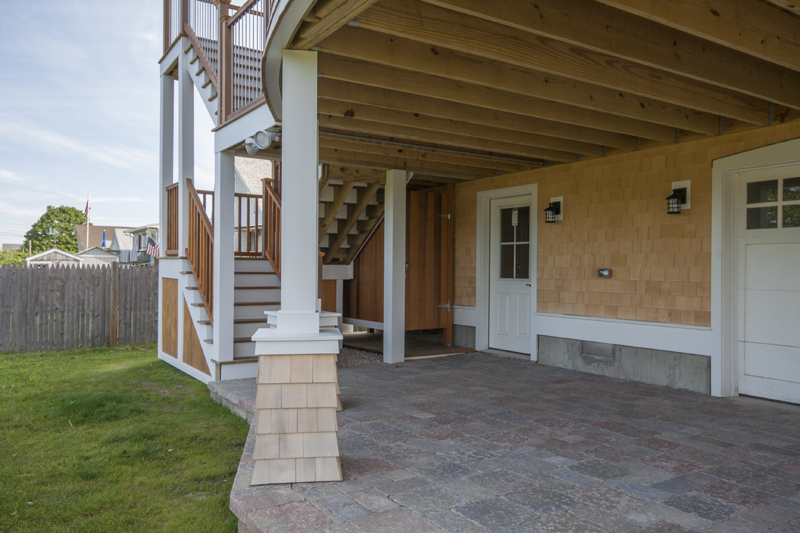 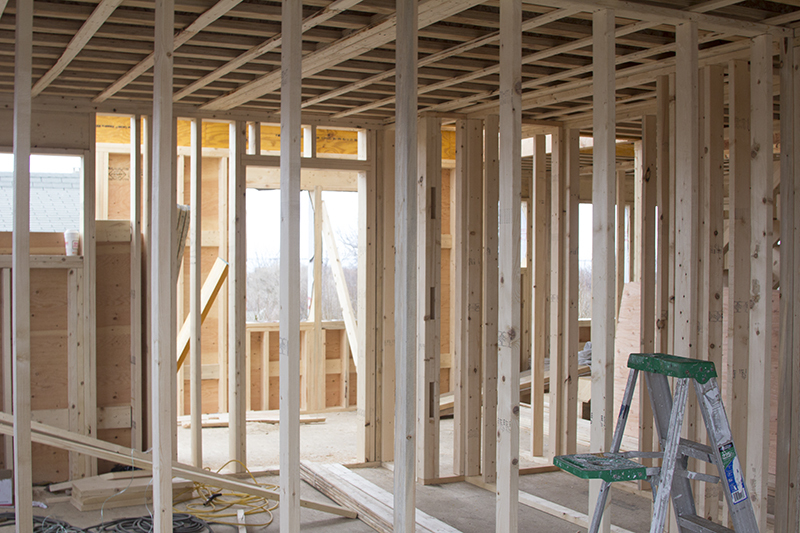 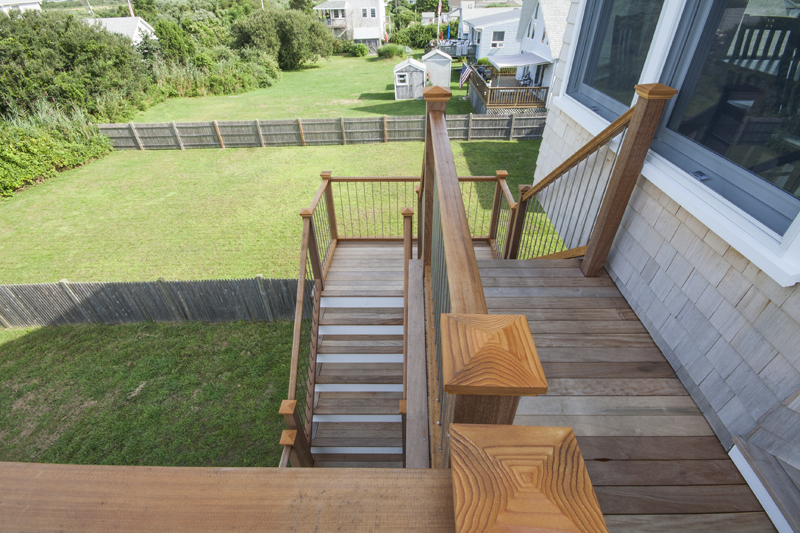 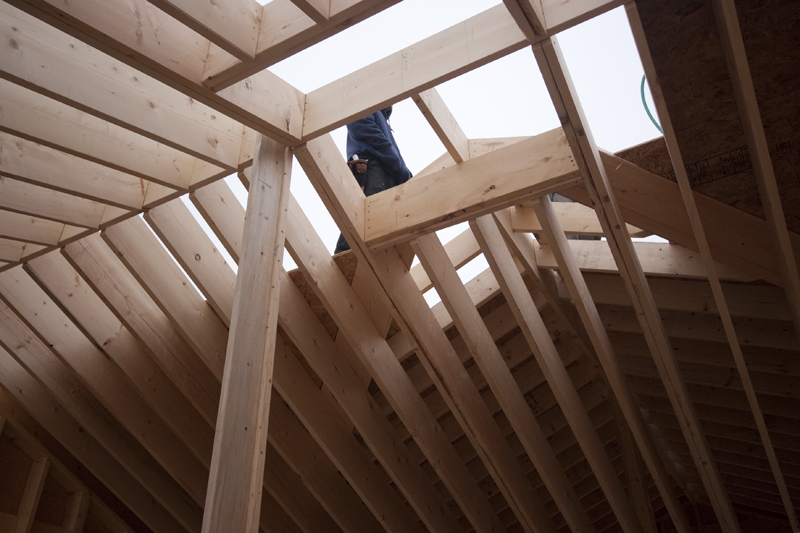 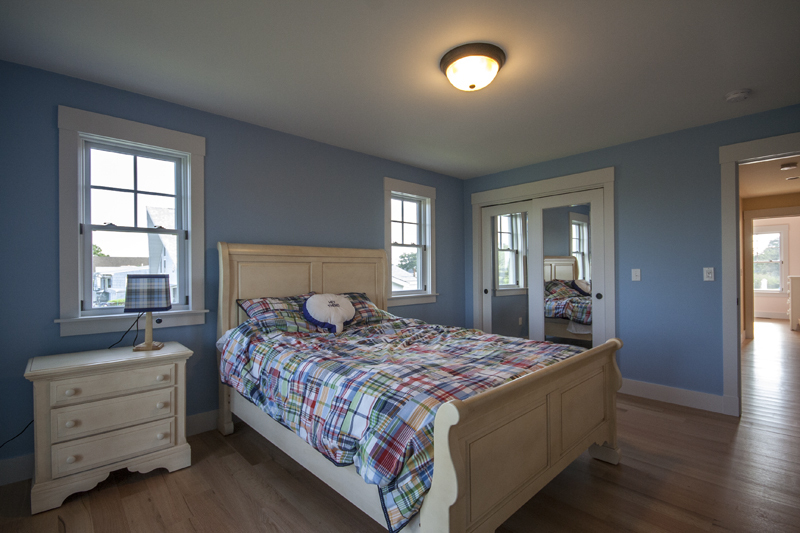 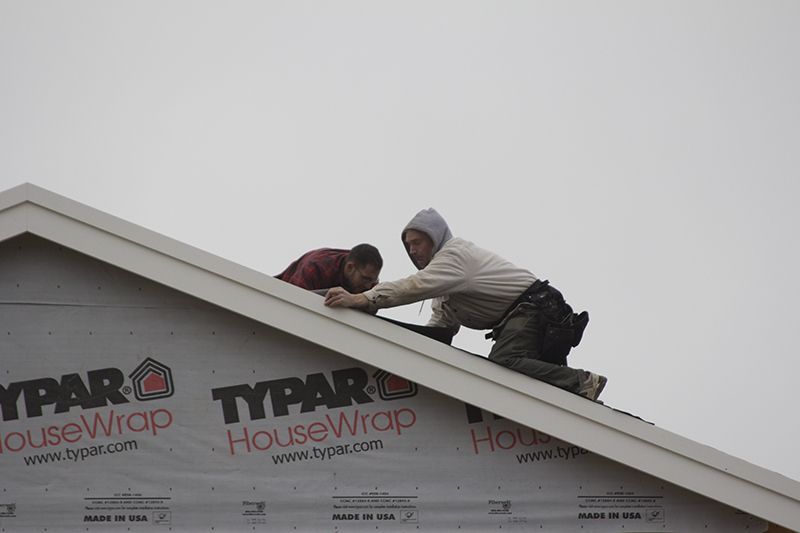 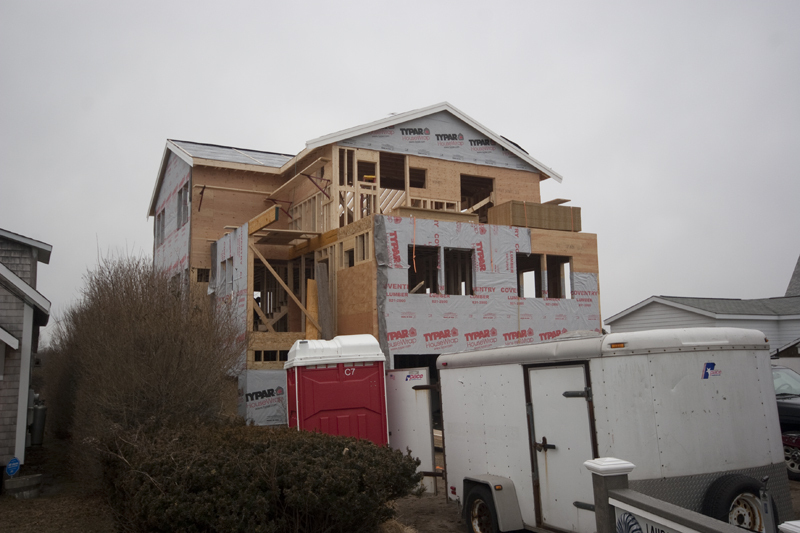 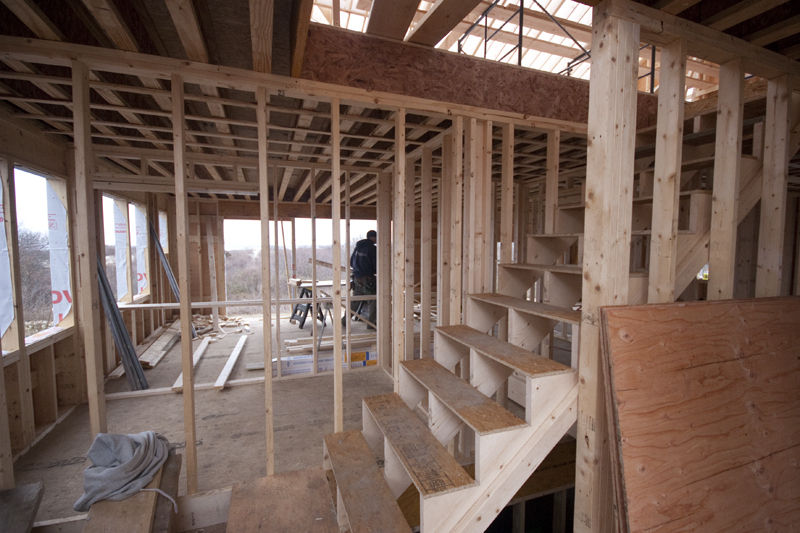 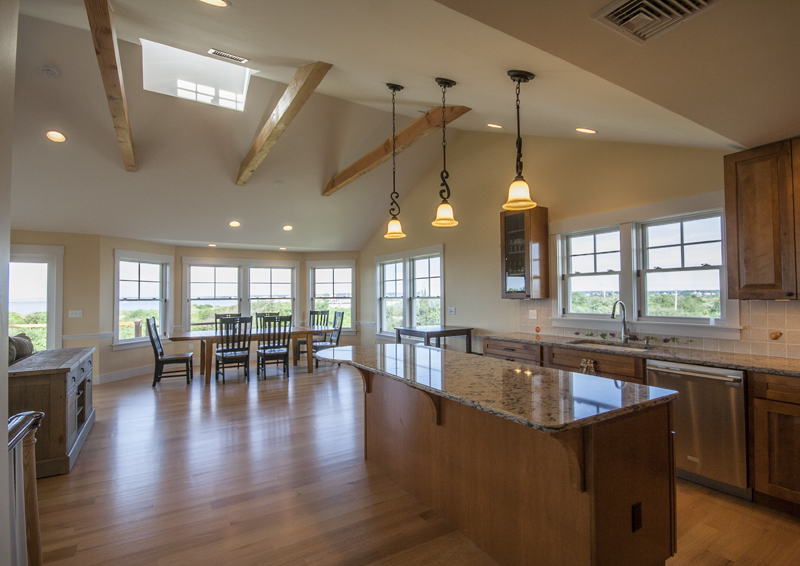 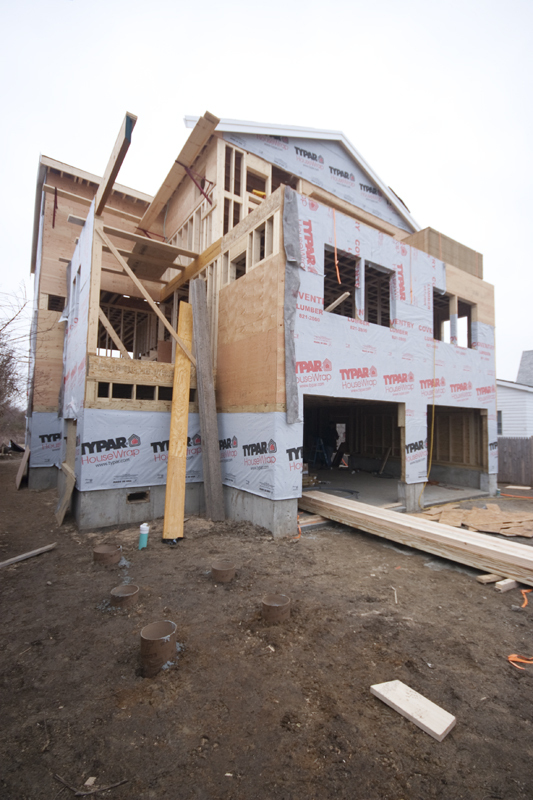 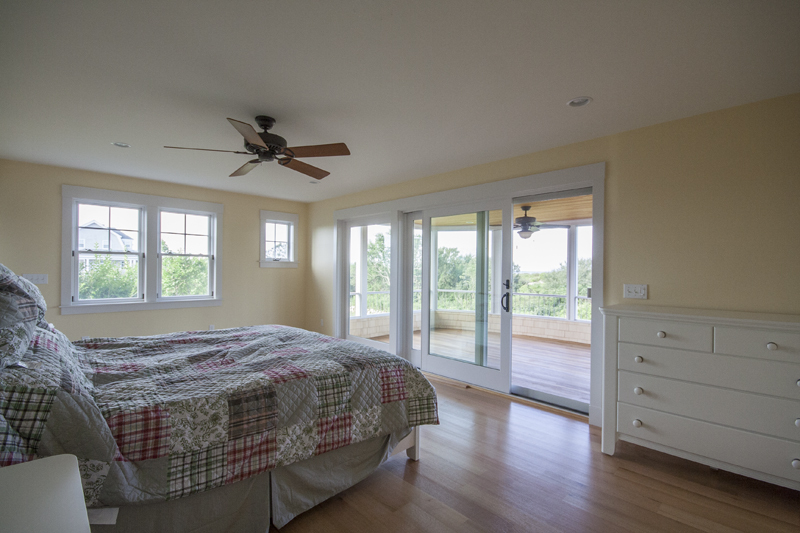 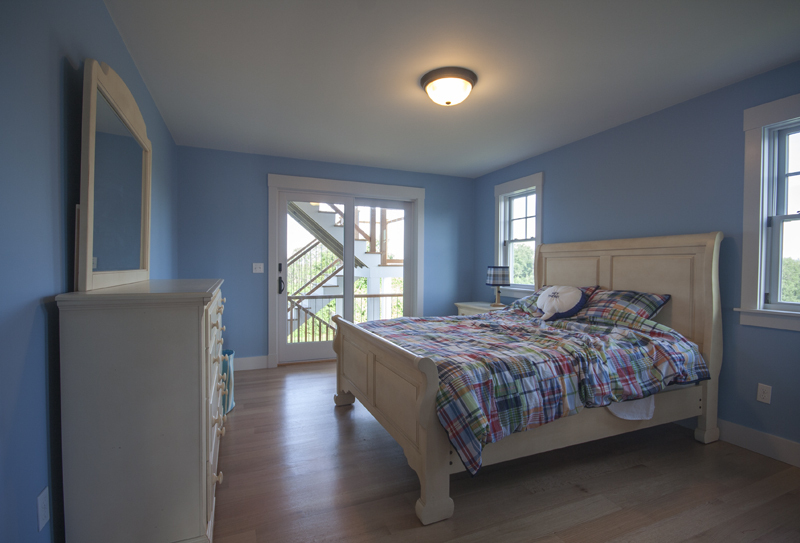 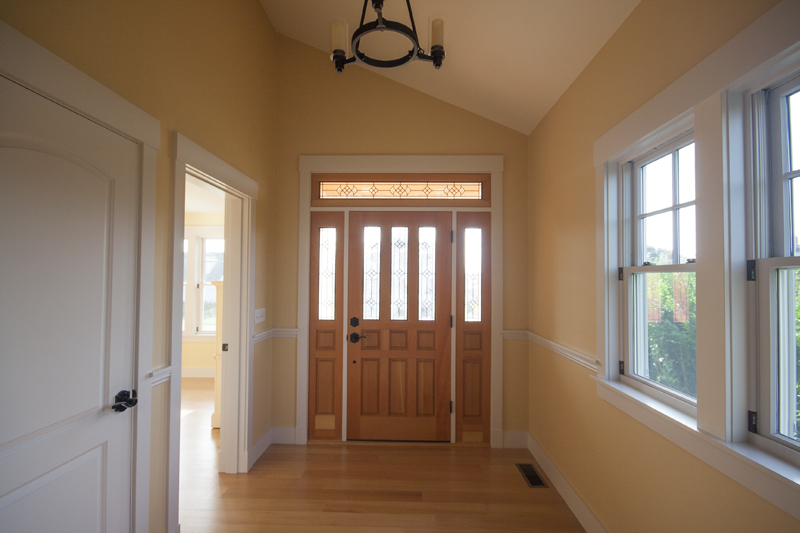 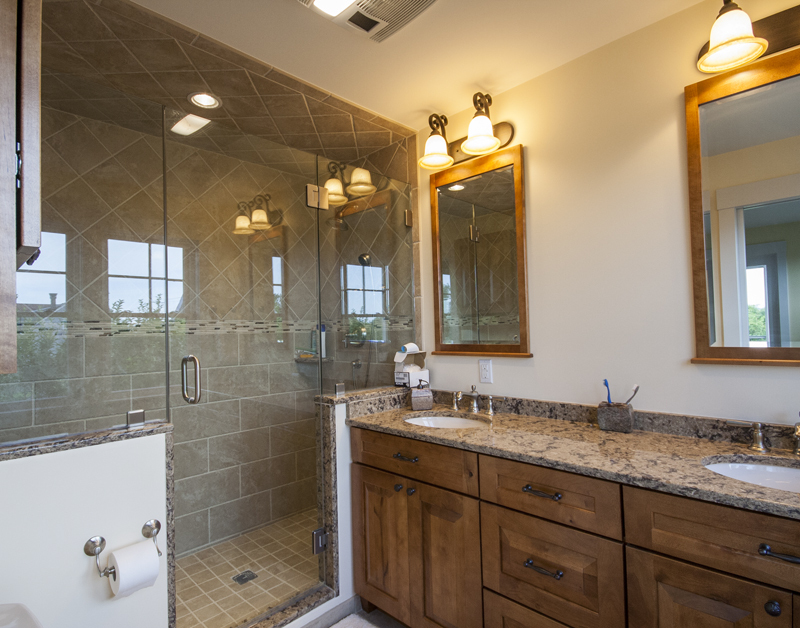 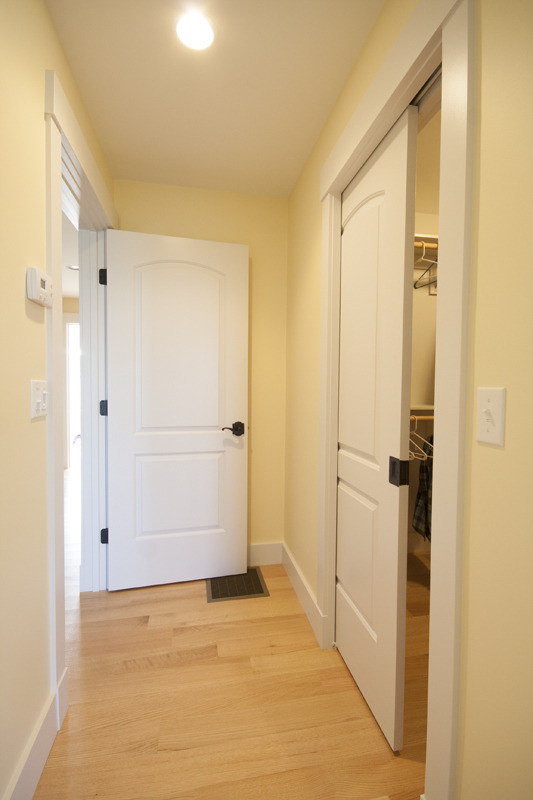 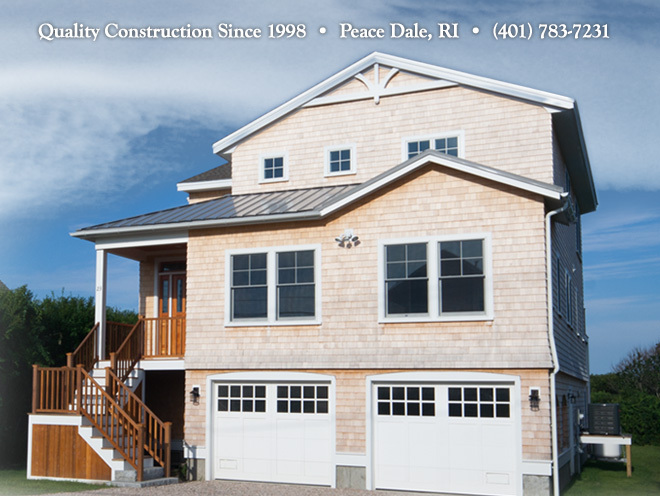 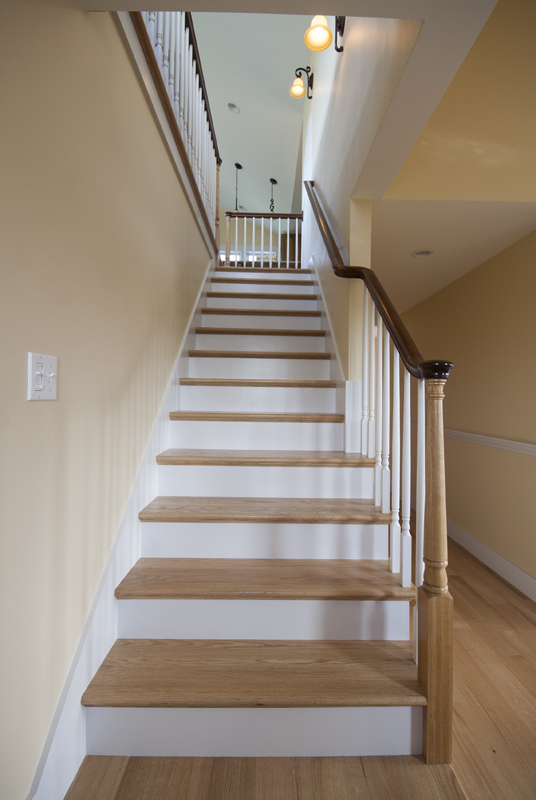 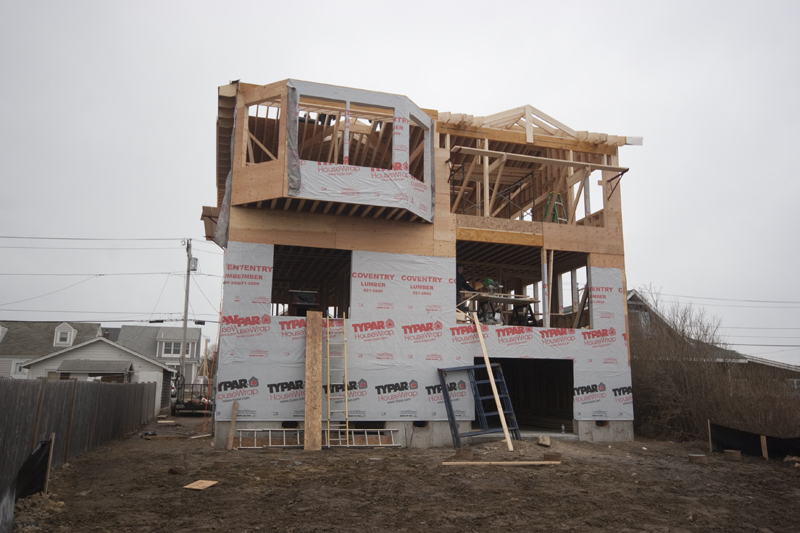 Do you have a home building / remodeling project in South County RI? 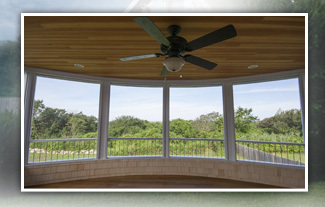 Contact Bowse Builders today!